Thanks to devoted cat owners like you, World’s Best Cat Litter™ is well on its way to reaching 50,000 Facebook fans! MEOWSAH! We’re looking to reach 50K by New Year’s Day so we’ve launched a new contest that will help one lucky fan kick-off a hassle-free holiday season! 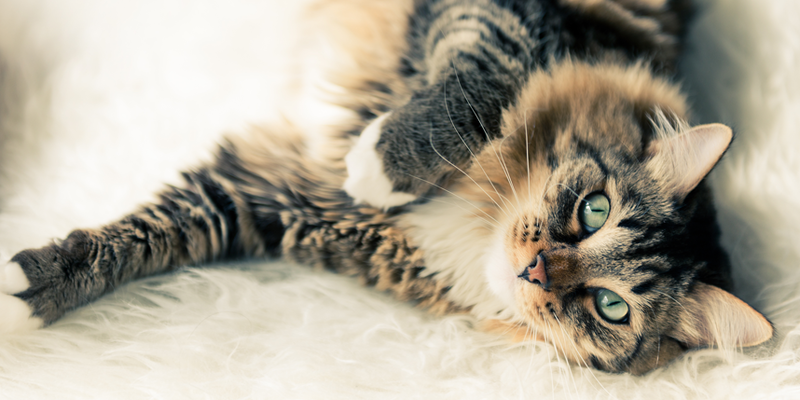 “Like” our Facebook Page by November 30th and you’ll automatically be entered to win a $100 gift card good towards Target®, PetSmart® or Petco®, all stores dedicated to offering great deals on World’s Best Cat Litter™ and making your life – and your pet’s – a little easier! If you’re already a fan, you’re automatically entered to win! 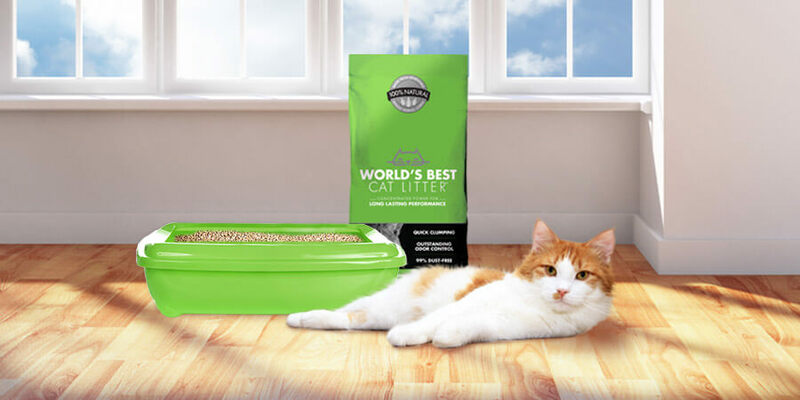 Help other cat lovers go hassle-free too – tell your friends, family and co-workers about our long-lasting litter that clumps quick, scoops easy and can be flushed instantly!